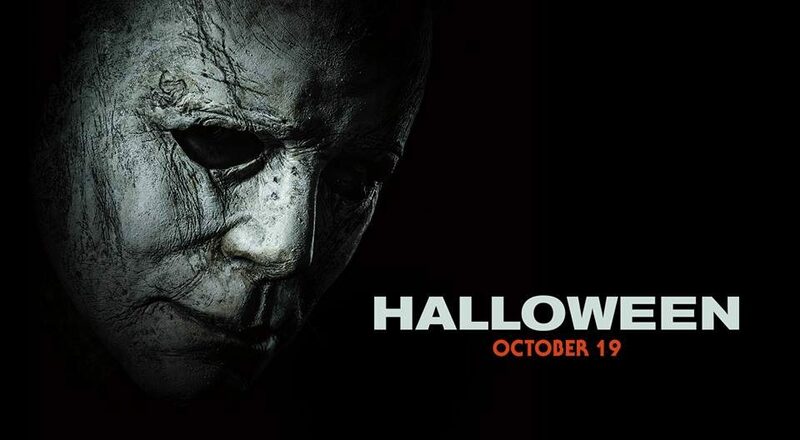 Michael Myers has come home, and the film that brought him there is about to do the same, as Universal Pictures has officially announced the release date for when Halloween 2018 (read our review here) will be available on Blu-ray, 4K Ultra HD, DVD, and Digital VOD, as well as a list of bonus features that will be included. The new Halloween will arrive on digital platforms on Dec. 28, followed by various Blu-ray, DVD, and 4K Ultra HD combo options arriving on January 15, 2019. Among the more than 30 minutes of new bonus content, seven deleted/extended scenes will be included, but unfortunately it looks like no commentary tracks. You can watch the deleted shower scene below. You can watch the deleted scene and see the front and back cover art below, and then click on one of the following links to pre-order today through Amazon. Pre-order Halloween 4K Ultra HD + Blu-ray + Digital combo from Amazon here. Pre-order Halloween Blu-Ray + DVD + Digitial combo from Amazon here. Pre-order Halloween DVD from Amazon here.